Applications are accepted between, March 1st & September 30th. 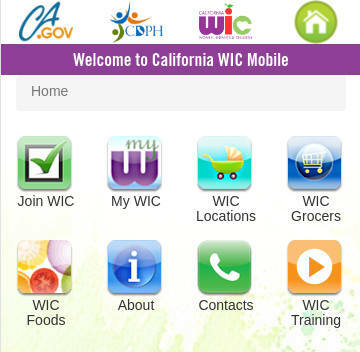 WIC Authorization expires every 3 years. Expired farmers need to re-apply. Applications are accepted year round, by farmers who sell at WIC Authorized Markets only. Not all markets are authorized to accept the FVC. 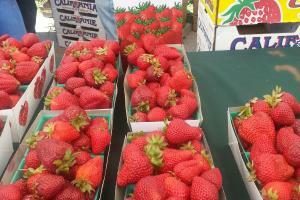 Farmers Market Vendor Program: Last Day to Cash Checks: December 31st.